Nowadays most of the garment order we do on FOB basis, so the buyers pay the freight to the shipping agent or freight forwarder. 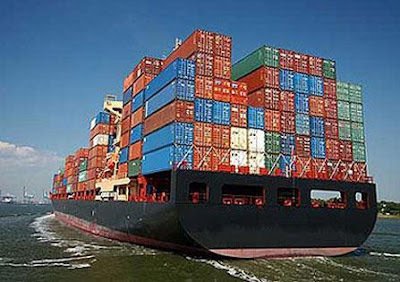 However, still it is necessary for the us to know how to calculate sea freight and air freight cost. Actually many buyers are still placing their order on CIF basis to us. In this case the shipper to prepay freight. 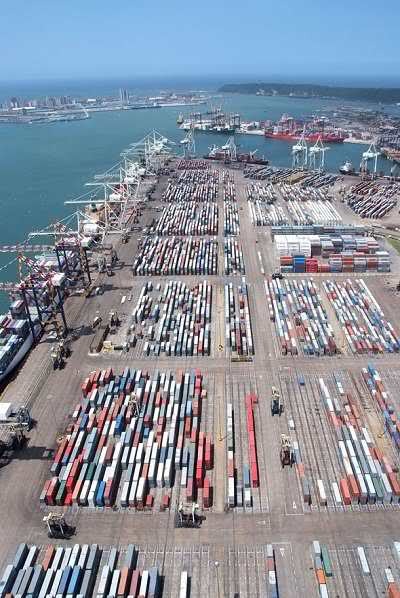 So, we need to learn all the details regarding the Freight charge, Containers details, Customs clearance cost and others shipping terms. Mainly we delivery the goods to buyer by 03 (three) ways. Out of these 03 ways mostly we prefer delivery the goods by Sea, because it's cheaper than Air and Road transportation. Today I will discuss with all of you regarding SEA delivery. 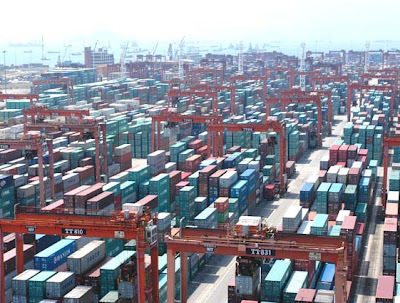 Generally sea Freight varies based on volume of the goods. Mostly it calculated on how much per CBM (Cubic meter). 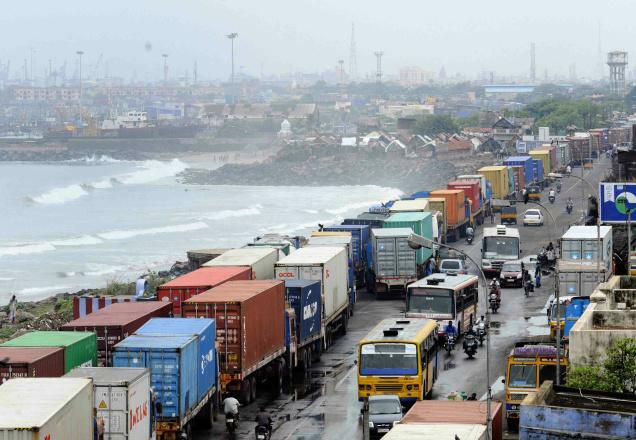 However, very rarely we calculated it by weight as “density cargo”. 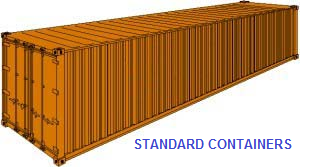 US $1,400.00 for a 20' container to Valencia, Spain. 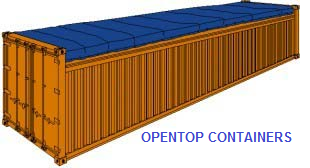 US $2,295.00 for a 20'container to Valencia, Spain. 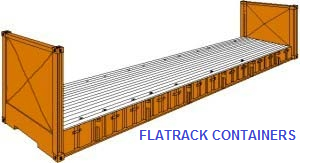 US $2,800.00 for a 20' container to Valencia, Spain. 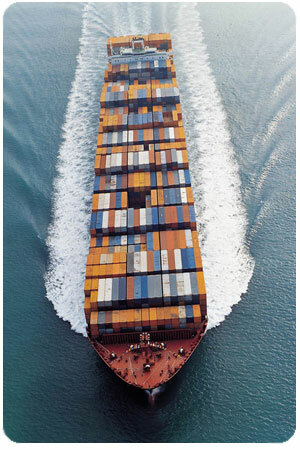 From the above example we understand that for the same 20' Container the shipping line charges very different rates. 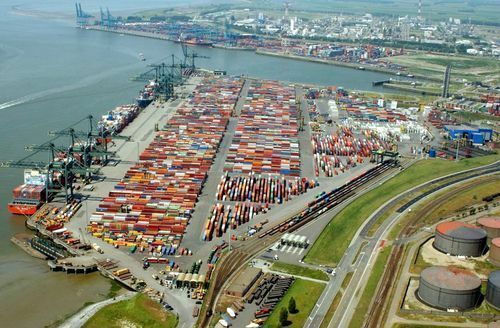 Say, you are planning to ship the goods to European port by the CBM as loose cargo then the shipping line will charged you US $65.00 per CBM. 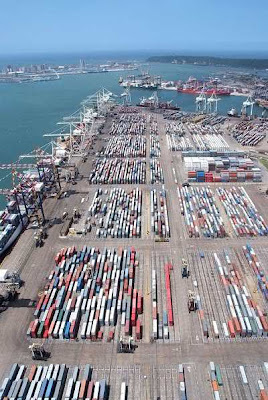 In this regards please note that, we call the loose cargo shipment as LCL (Light Container Load) shipment. 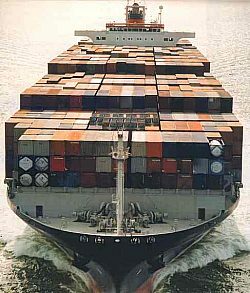 But, if you intend to ship the same goods by the (full) container, they charge you about US $1,400.00 per 20' container. That’s mean in this full container case you will pay only US $47.50 per CBM where as for LCL cargo you should need to pay $17.5 extra/CBM . 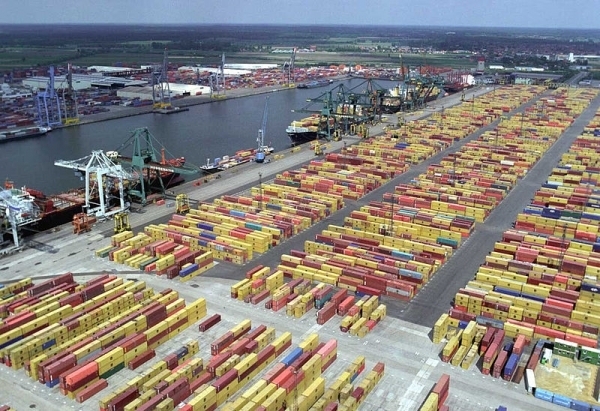 These are approximate rates for shipment from Bangladesh to European ports, but they vary from each of the South East countries and to East or west coasts of the European ports. Hope, the above example can give you idea regarding the general relationship between the rates of loose cargo, 20' and 40' containers. 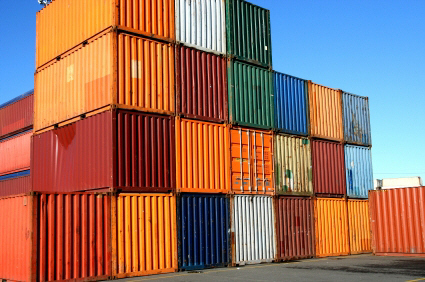 A 20' container has an air capacity of 29.50 CBM, but when you ship goods packed in cartons or wooden crates, it can only hold about 27 CBM as there will be gaps or spaces wasted. So, if the rate of a 20' container is $ 1,400.00 your average rate per CBM will be about $ 47.50 That’s mean you are paying cost of 29.5 CBM for 27 CBM. 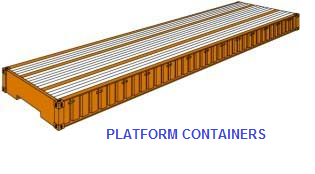 Length: 474" X Width: 84" X Height 94"
Please be informed that there is a bigger container than the 40' High Cube. 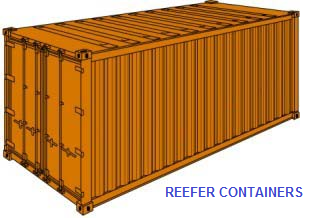 40’ high cube container which means 40’ X 7’ X 9’ but above is inside dimension. 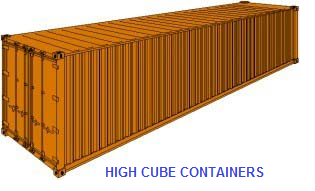 A 40’ Hi Cube container is about 10 to 12% higher a 40’ regular container, and the cost of a 40’ Hi Cube is about 10 to12% higher, so the rate per CBM is about the same . There is very little , or on advantage in using a 40' Hi Cube as the rate per CBM is concerned. 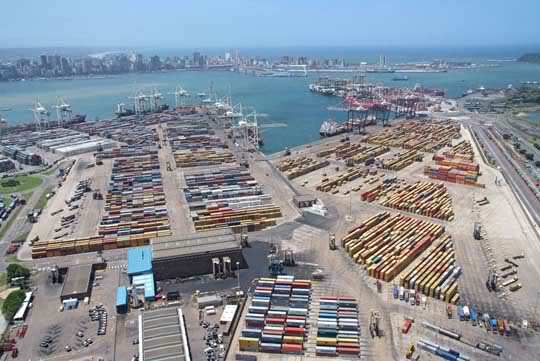 However, there is a great advantage when you have the amount of cargo which exceeds the capacity of a 40' container only by 5 to 8 CBM. 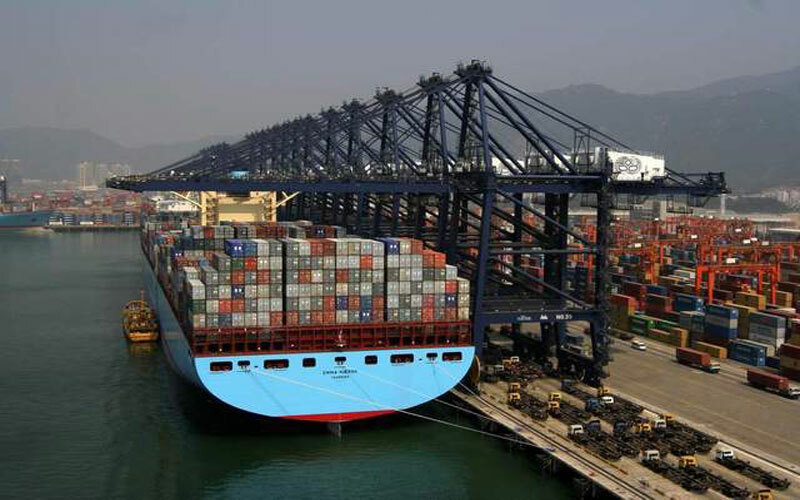 If you found some data regarding the container measurement in this post which is conflicting with each other. In this case I advise you, please contact directly with the shipping line. pls give the information about air cost.